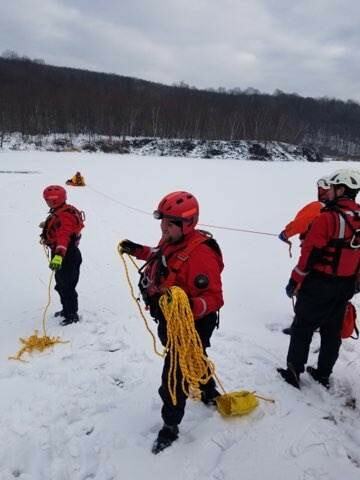 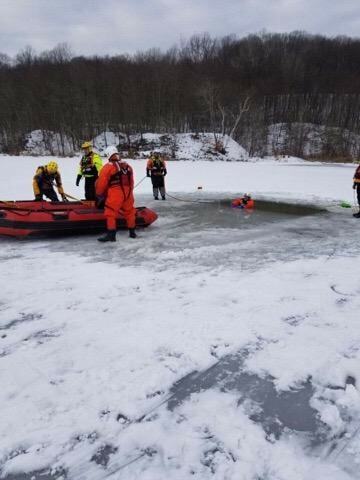 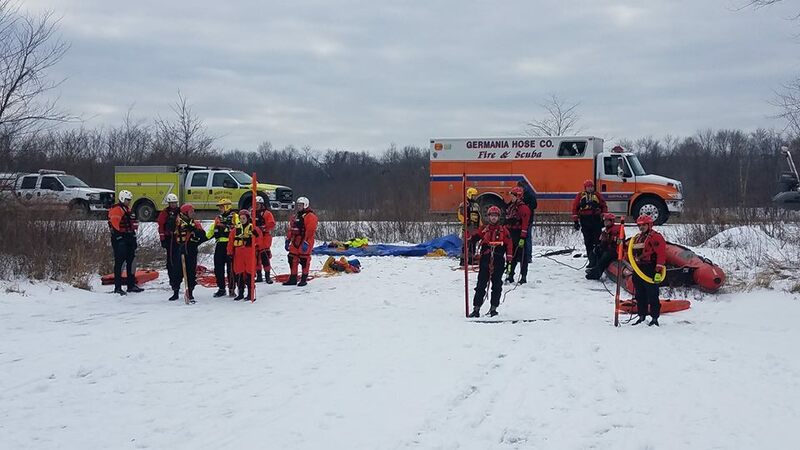 Members of Scranton 1 Rescue attended Ice Rescue for the Emergency Responder this weekend. 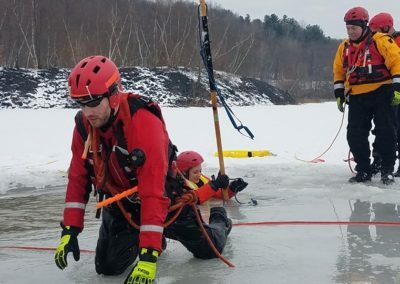 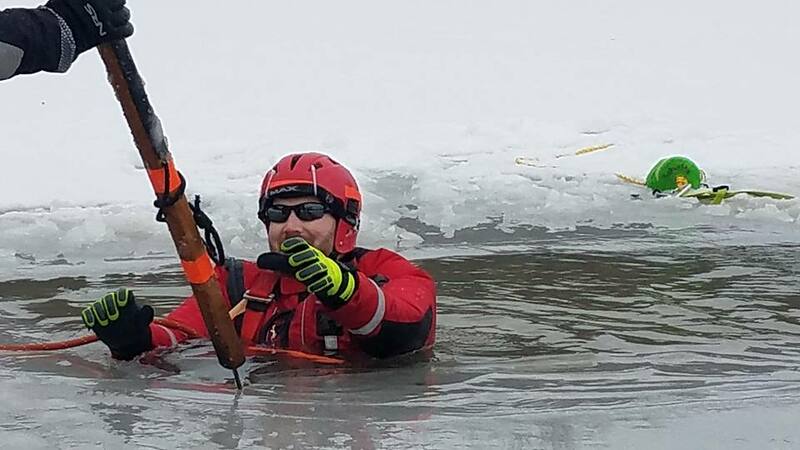 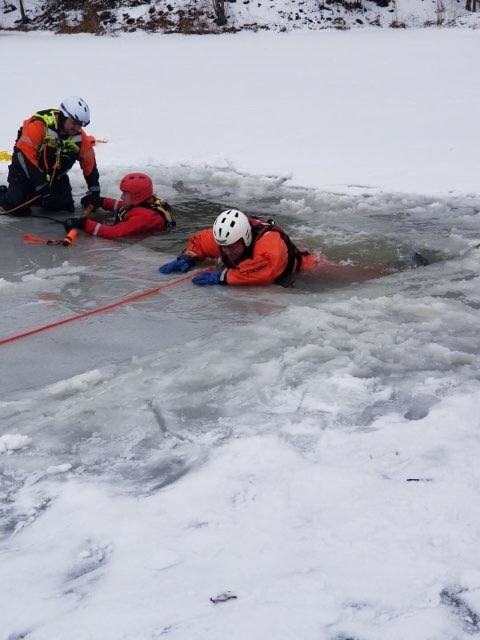 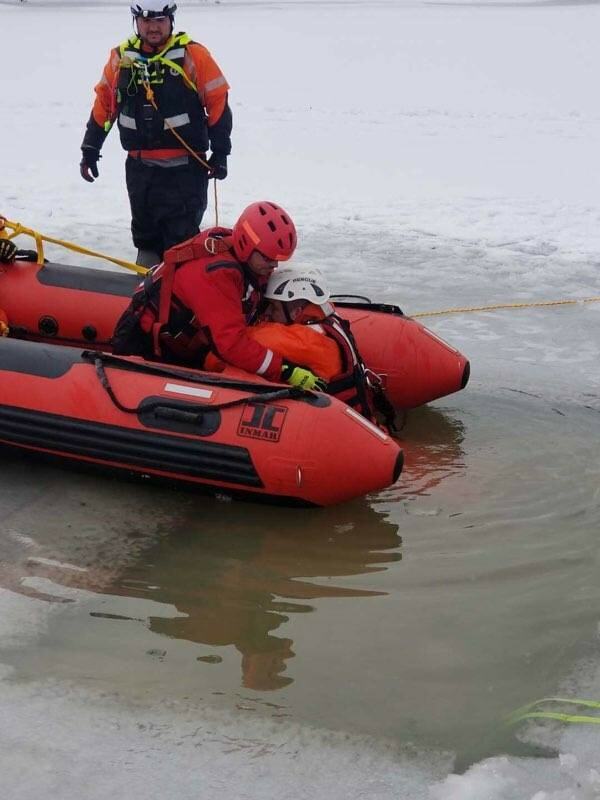 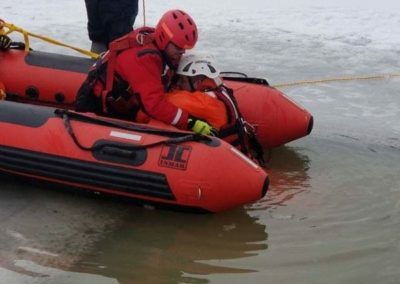 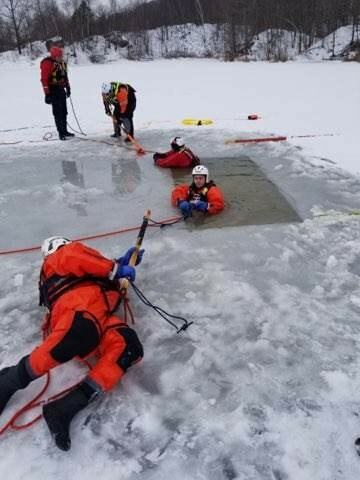 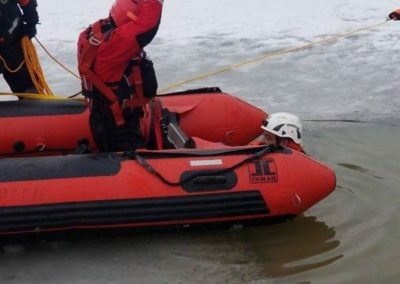 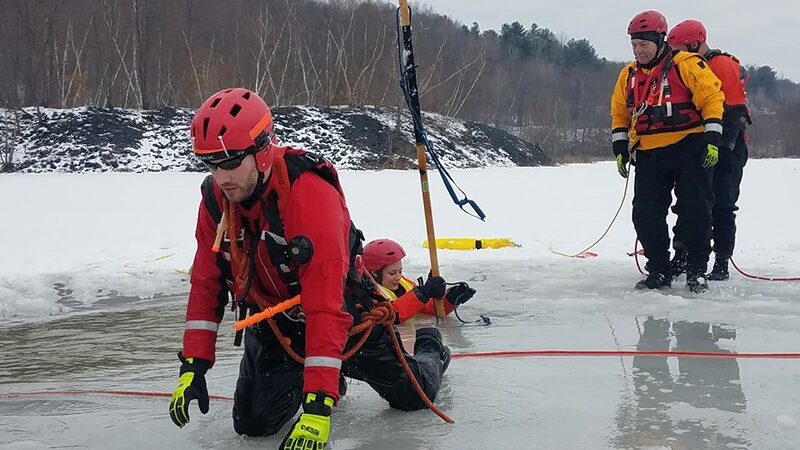 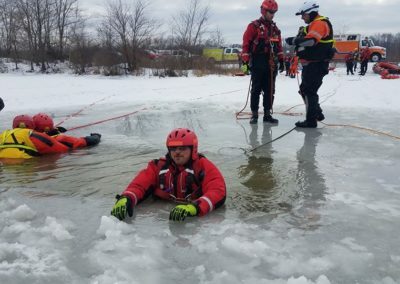 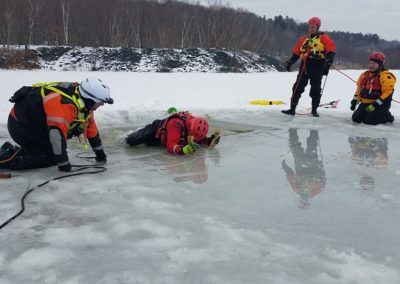 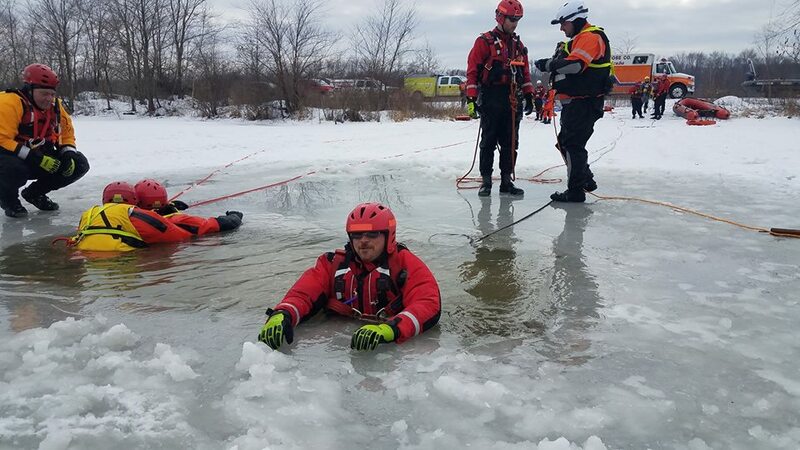 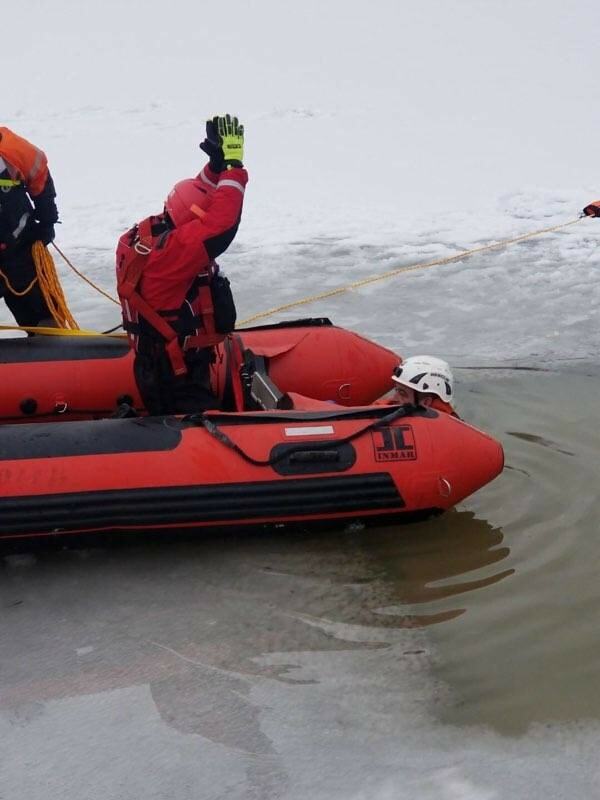 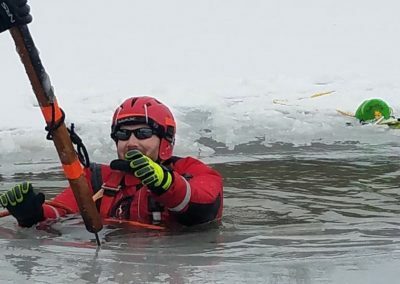 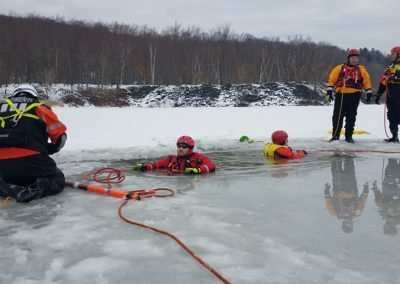 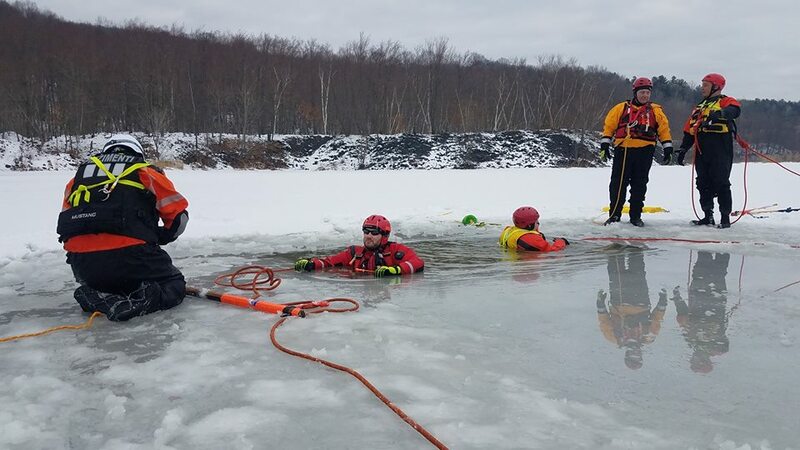 Crews trained on techniques and practices to rescue people who have fallen through ice or are in near freezing water. 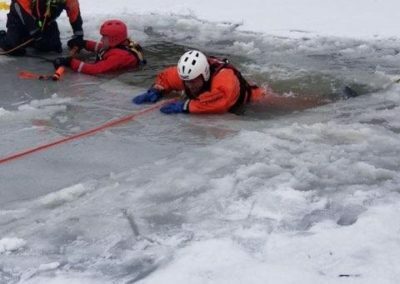 Some skills included self rescue, shore based rescue, boat rescue, and direct contact rescue. 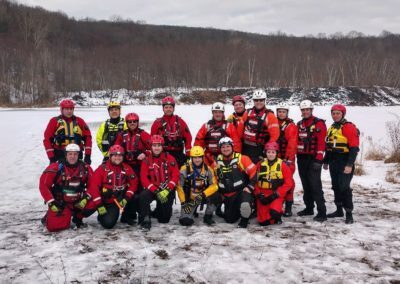 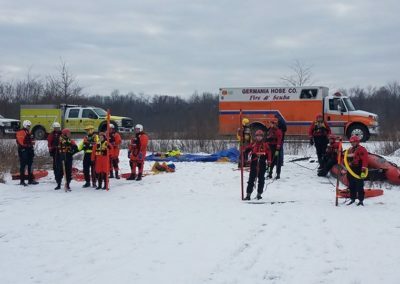 Germania SCUBA Team members, also along with members from White Haven, Berwick, and Blakely Rescue attended a 16 hour PA Fish and Boat Ice Rescue course. 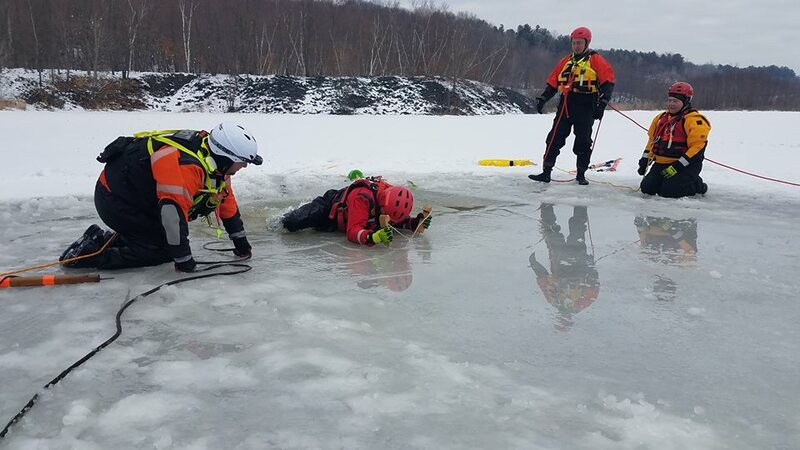 The teams said conditions were great with 6 inches of perfect ice and temperatures in the 40s. All performed shore, contact, and boat based rescues.